Outbrain has inked a two-year partnership with Mediacorp. 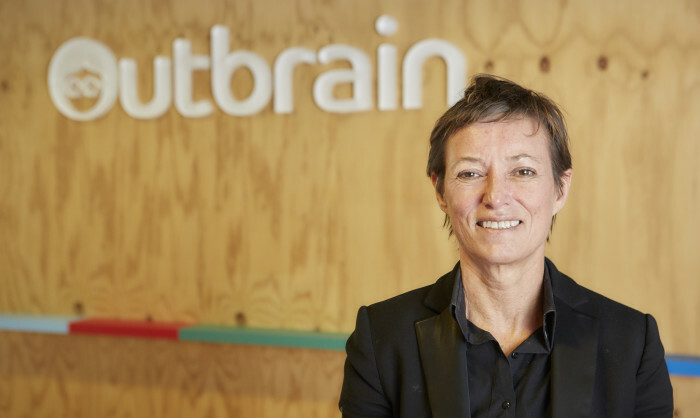 This will see the media company deploy the full stack of Outbrain Engage solutions to further enhance its digital strategy, drive monetisation and power personalised content journeys. Specifically, the arrangement allows Mediacorp’s online properties – Channel NewsAsia and TODAYonline – to fully leverage the Outbrain technology platform to drive deeper engagement and audience growth, power key insights and analytics about their core digital users, and maximise monetisation opportunities. As part of the partnership, Mediacorp will also gain access to Outbrain’s product – Visual Revenue – which will enable its editors to observe real-time data on content performance, and take action to drive deeper engagement. Through this offering, the editorial teams will be empowered with an end-to-end solution to optimise their content across multiple channels, devices and screen sizes, using automated and editorially controlled solutions. “Mediacorp is constantly looking at new ways to provide long-term value for our clients, and native offering is a good option from Outbrain. We look forward to deeper audience engagement using stronger analytics and real time content performance enhancement obtained from Outbrain’s Visual Revenue.” said Low Boon Kiat, lead, digital partnerships at Mediacorp. Outbrain will aggregate Mediacorp’s coveted audiences with those from its previous local publishers and global site wins, such as News Corp Australia, The Philippines Daily Inquirer, Indian Express, Fairfax, CNN, Time Inc., and Mashable.